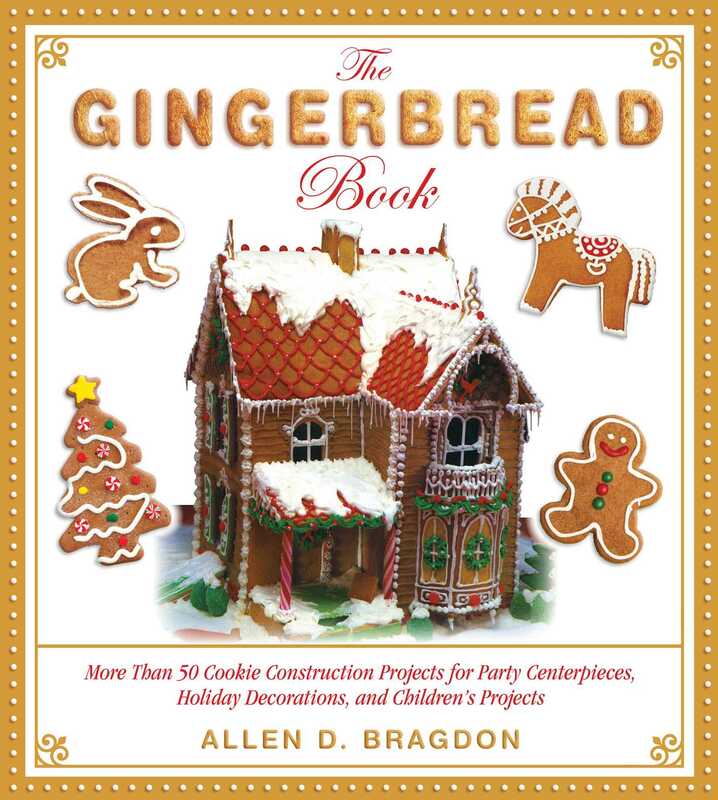 The Gingerbread Book is perfect for the novice gingerbread builder and the expert looking for inspiration. With the more than twenty recipes for various types of gingerbread and icing, you are sure to create a beautiful, and delicious, creation. Also included are tips on how to properly ice the cookies, suggestions for the best candy to use as decoration, and life-size patterns and an entire section entitled Basic Skills to help any beginner start decorating in no time. This guide will help you develop skills that can be passed from generation to generation of gingerbread architects.